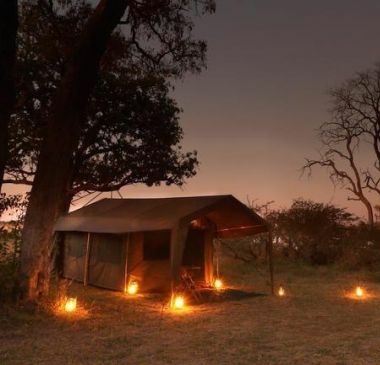 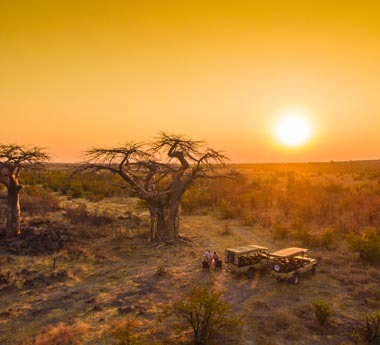 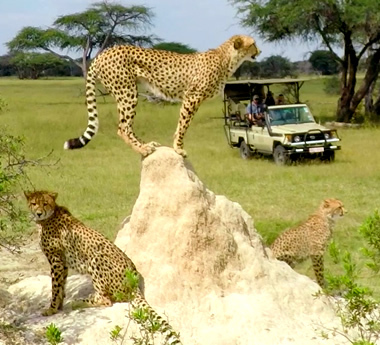 Enjoy a classic mobile safari from the comfort of a fully serviced tented camp – amazing game viewing & great campfire camaraderie in Moremi’s best destinations. 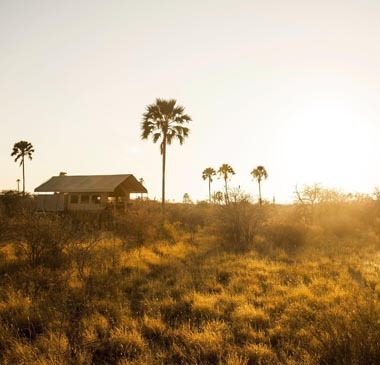 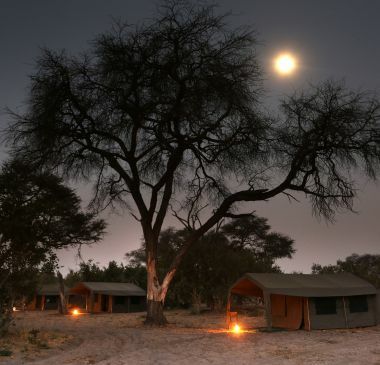 Two Kalahari camps plus Moremi & Chobe with a thundering finish at Victoria Falls – highly recommended for game viewing. 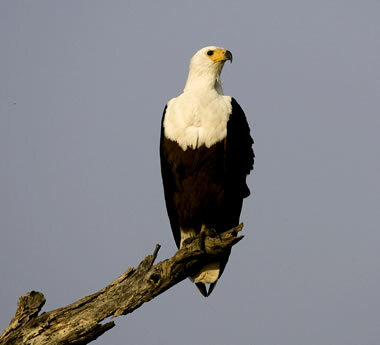 Combining South Luangwa & Mana Pools, this 8-night safari delivers heavyweight game viewing & ends with Victoria Falls. 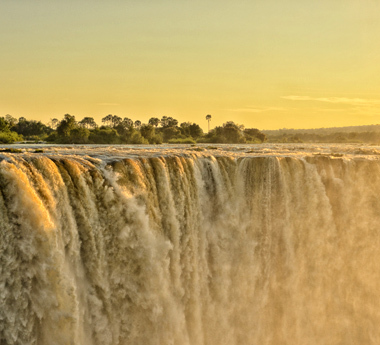 Luxury lodges with great game viewing plus boating safaris & Victoria Falls, this tour is ideal for romantic travel. 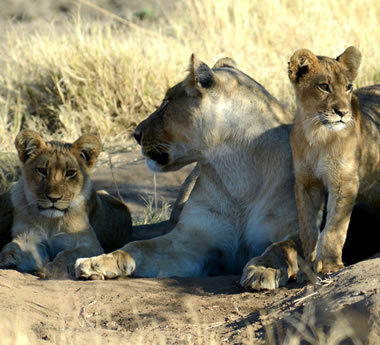 Designed to showcase the wildlife of Zimbabwe’s best reserves, this safari features luxurious & romantic accommodation. 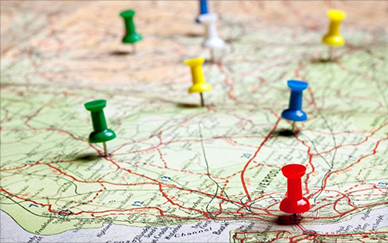 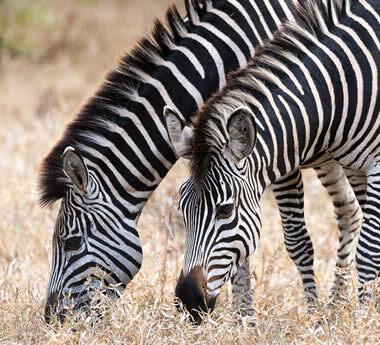 Big on wildlife & ending with an extended beach holiday, this 12-day tour is perfect for a honeymoon or special journey. 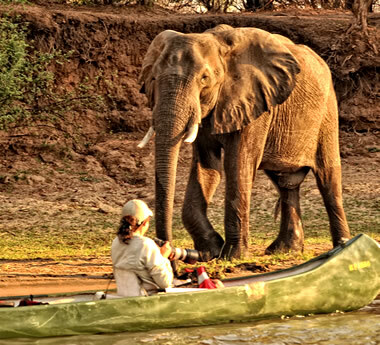 This well-balanced tour complements Malawi’s safari & beach experience with a stay at an elegant highland estate.